The top two in the Championship go head to head at Elland Road on Saturday and we’re expecting a close encounter between Leeds and Norwich. United crushed the Canaries 3-0 at Carrow Road back in August, but City have improved since then, losing only once in their last 16 league games. Daniel Farke’s side have suffered just a solitary away defeat all season and 13/5 for them to secure an eighth stalemate on the road is our opening Leeds vs Norwich prediction. Leeds were impressive when beating Derby 2-0 in their most recent home game and came from behind to win 2-1 at Rotherham last weekend. 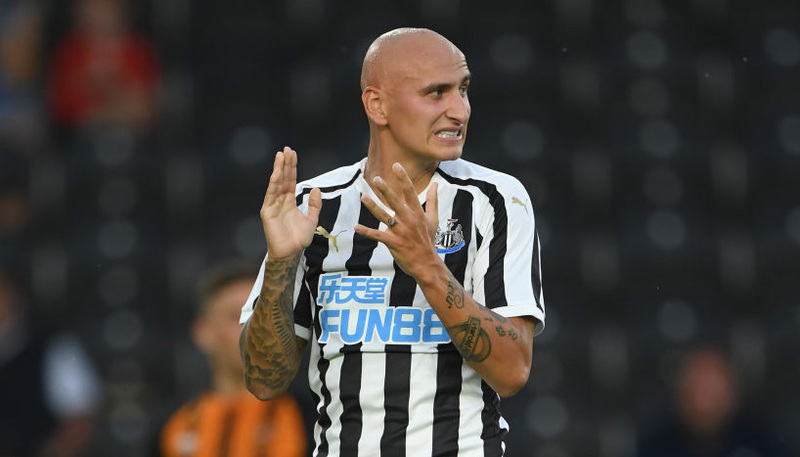 United were far from their best against the Millers but ground out the victory with a second-half double from Mateusz Klich to cancel out Semi Ajayi’s first-half screamer. Leeds did look a bit jittery again, though, having lost four of their previous five matches, with three league defeats and an early FA Cup exit at QPR. Master-tactician Bielsa may settle for staying three points clear at the summit following that shaky run, so 9/2 for the scores to be level at half-time and full-time stands out from the Leeds vs Norwich odds. 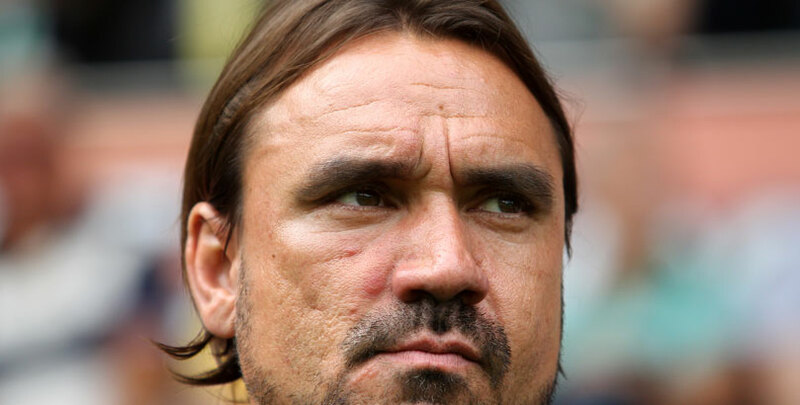 Norwich are coming off a 2-2 draw with fellow automatic promotion hopefuls Sheffield United in East Anglia. The Canaries twice took the lead in what was a pulsating encounter, with Onel Hernandez and Teemu Pukki on target, only to be pegged back each time by prolific marksman Billy Sharp. “I think both teams got their fair reward,” said Farke. “There were two high-quality sides out there. City have been guilty of giving away some soft goals recently, but they did show plenty of resilience when drawing their last away game at fourth-placed West Brom. Finland forward Pukki now has 17 league goals to his name and always looks a threat up front, so 17/5 for a score draw is added to our Leeds vs Norwich betting tips.